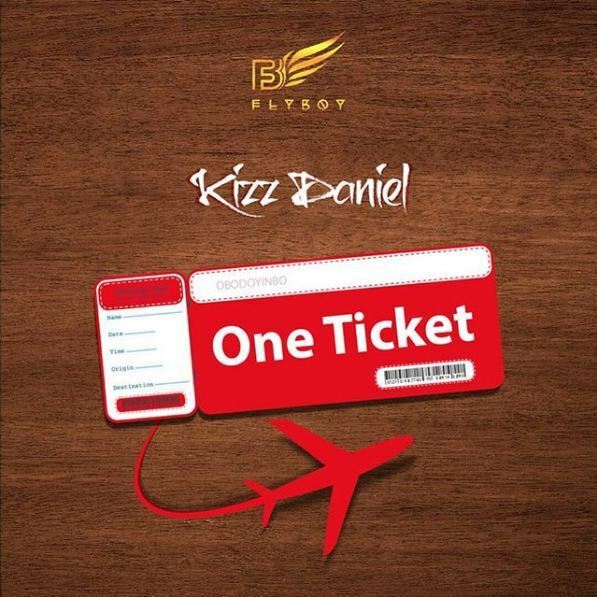 After arrivals of the most foreseen track, joint effort between Fly Boy INC Act and CEO of Starboy “Wizkid” titled “For You“. 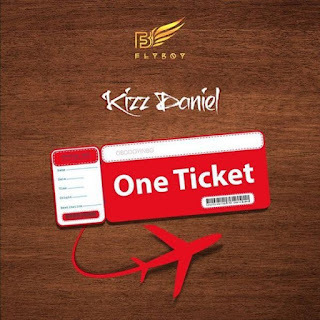 Fly Boy INC boss Kiss Daniel has once again dishes out another single titled “One Ticket“. 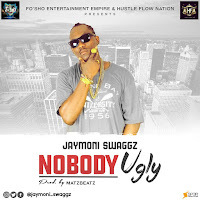 The single was debuted the ideal time fans are holding up for Kiss Daniel.